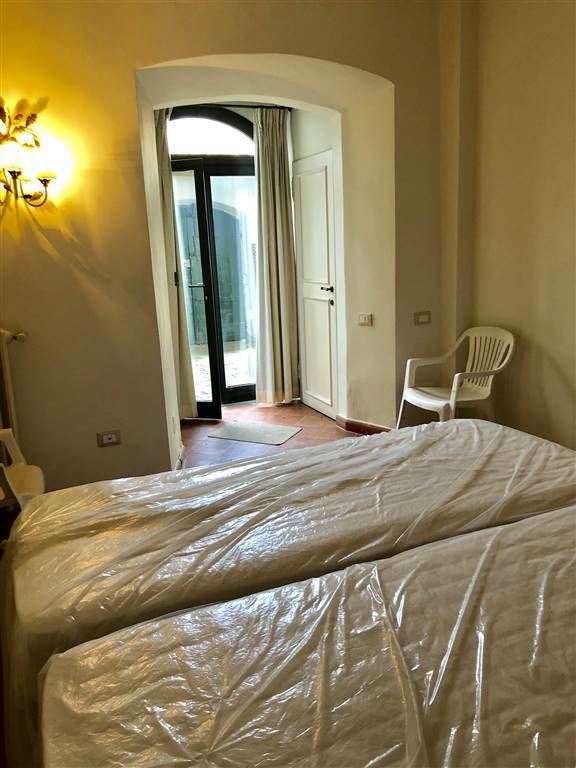 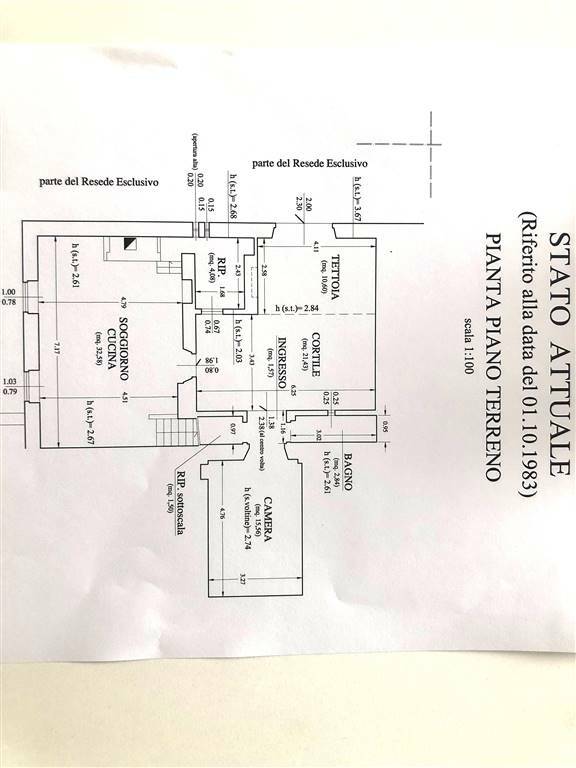 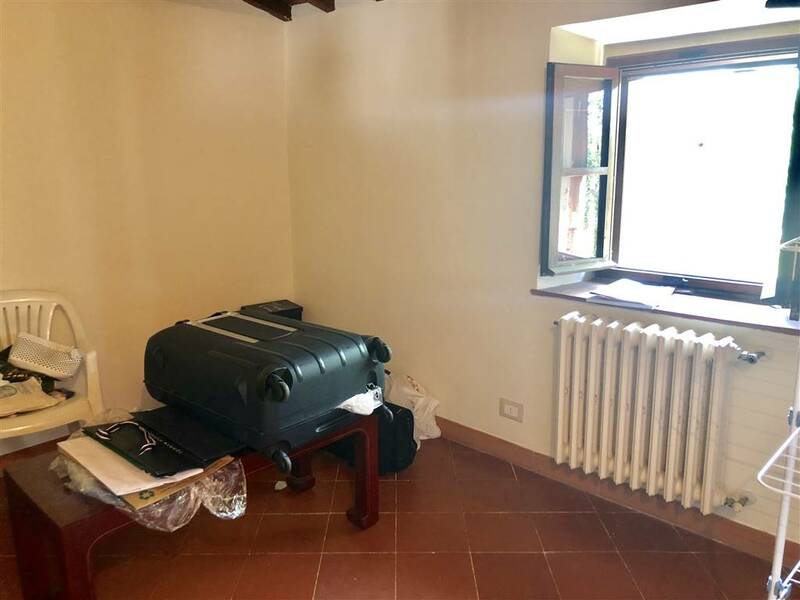 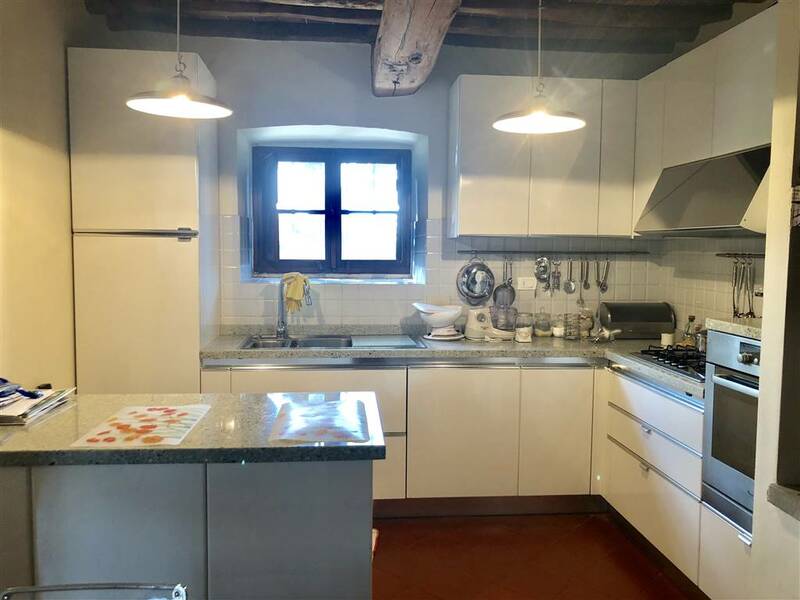 This charming two level apartment of approximately 160 square metres is nestled in the hills just fifteen minutes from the City Centre and very close to all the local shops and public means of transport, with a beautiful view of the surrounding countryside and of the celebrated Carthusian Monastery, founded in 1342 by Niccolò Acciaioli. 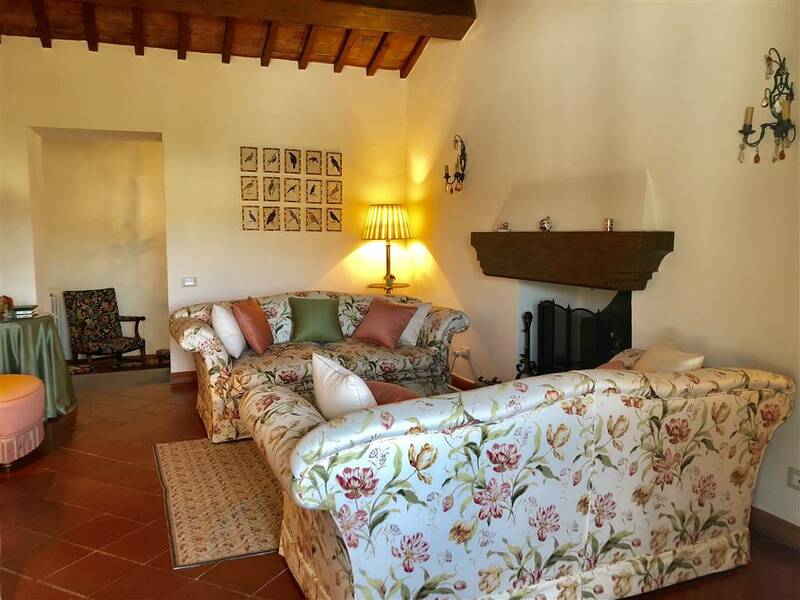 It is part of a 15th century typical Tuscan stone country house (rustico). 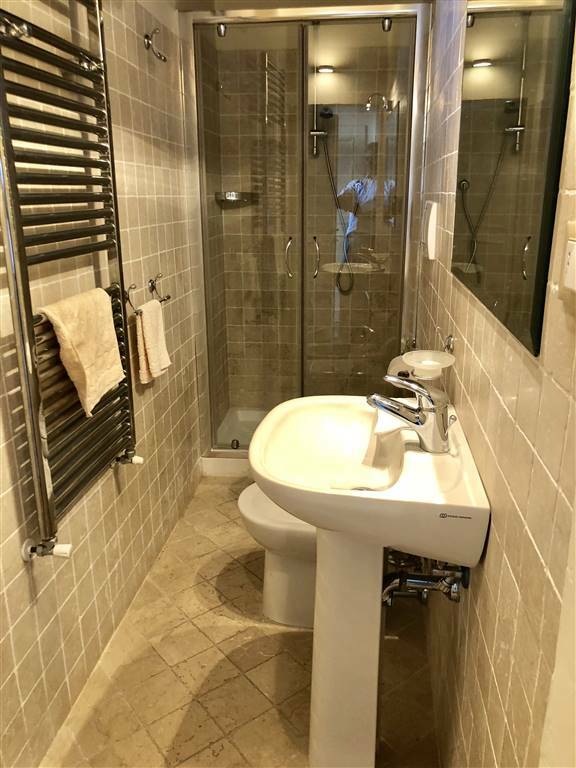 It was completely and finely refurbished in 2008. 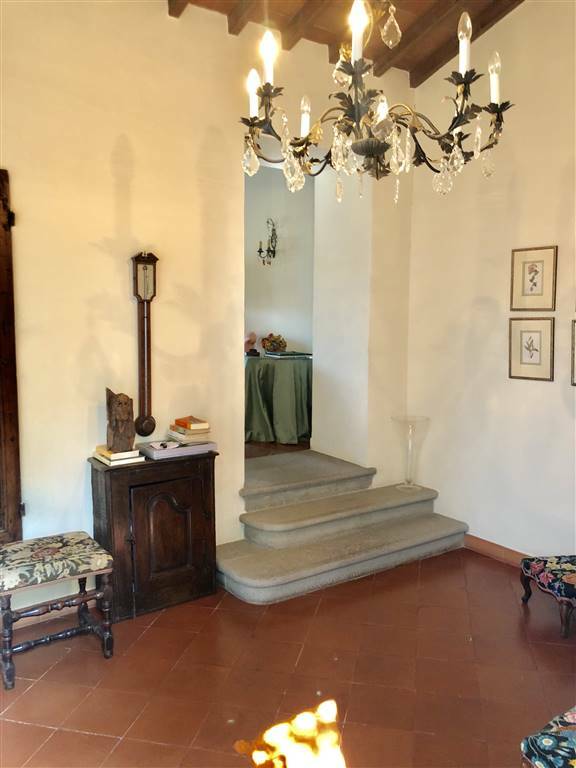 The property has two independent entrances on each level. 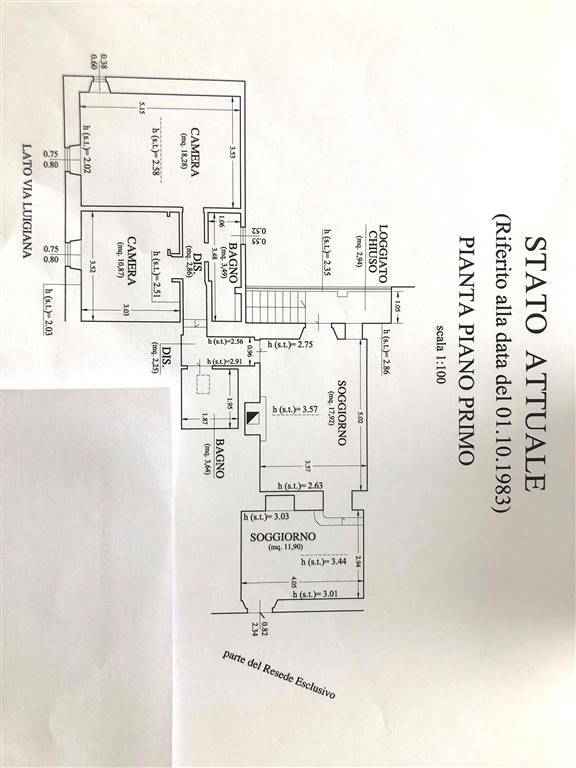 The upper level has a large sitting room with an original stone fireplace that leads us to a glass hallway with a stunning view of the monastery, a double bedroom, a single bedroom and two bathrooms one with high quality marble finishings and a bathtub, the other with a shower. 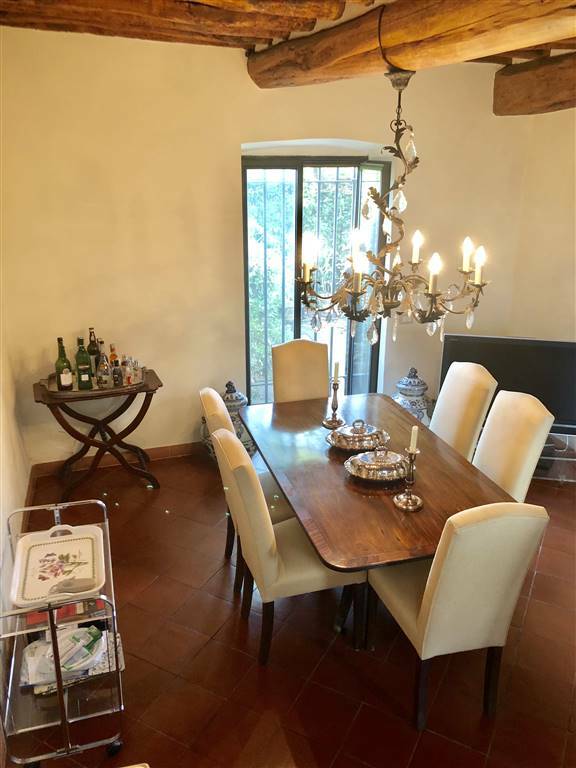 The lower level has a nice dining room, a spacious fully equipped kitchen and a storage/laundry room. 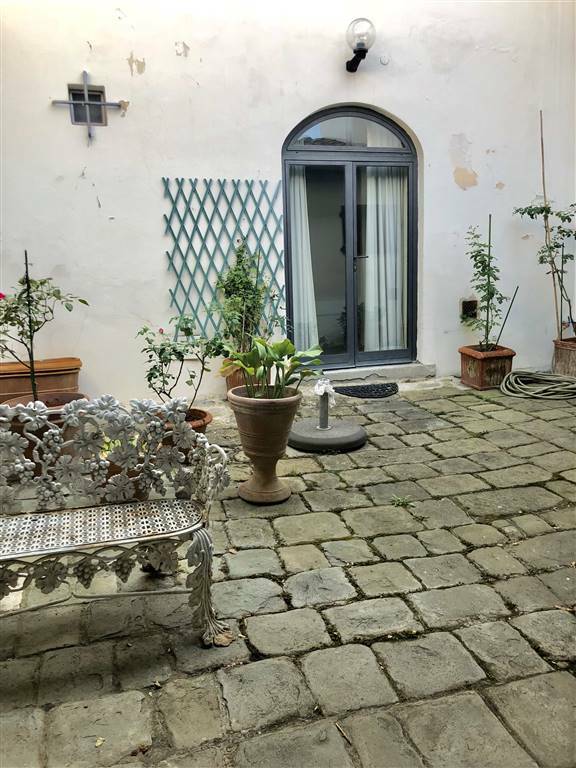 It is connected internally to the upper level and has its own entrance from a charming inner courtyard. 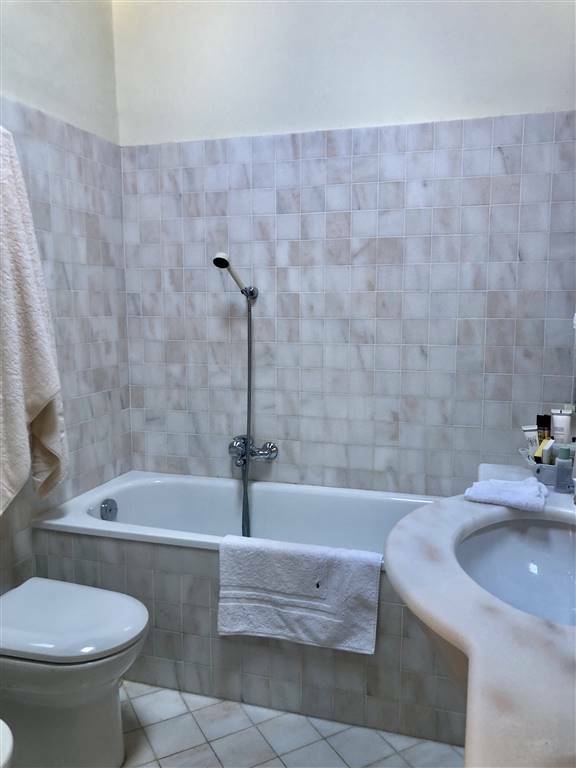 There is another big room with its own bathroom, that is separated from the house, with access from the courtyard, suitable as a guestroom or study. 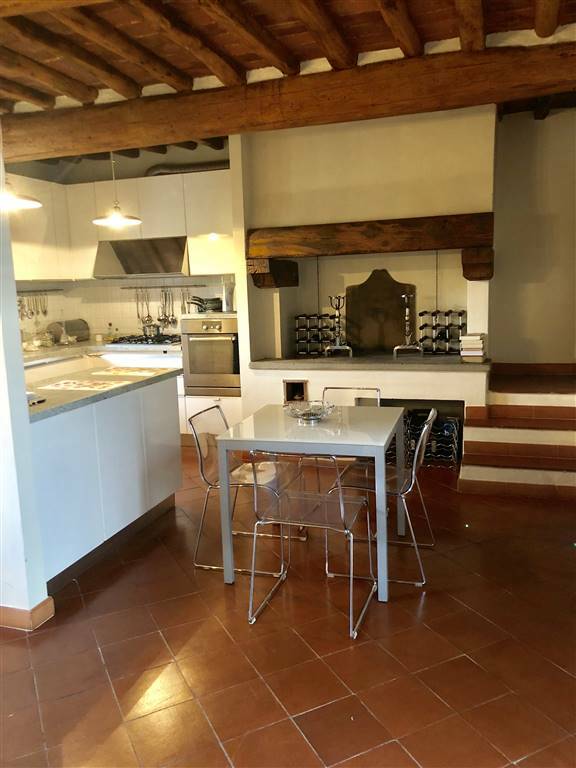 All the finishings are typical of an old Tuscan countryhouse such as the “cotto” floor tiles and the ceilings with exposed beams. 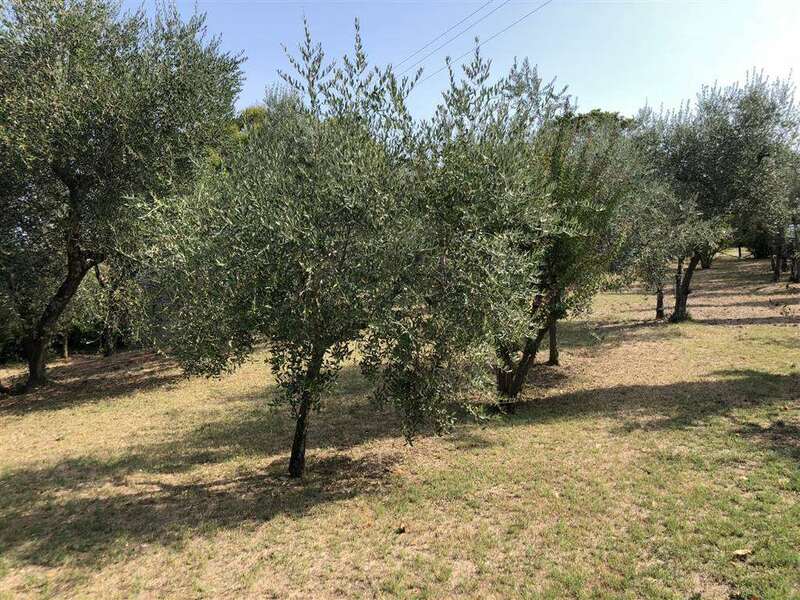 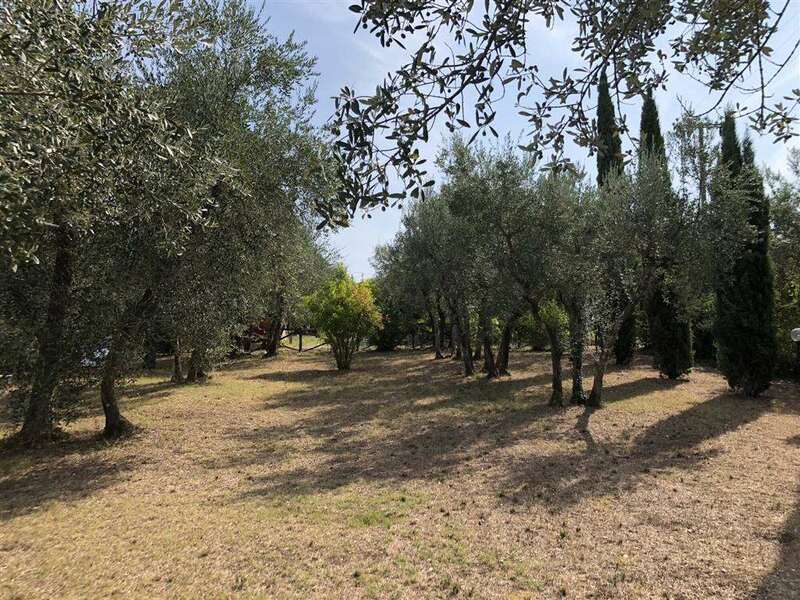 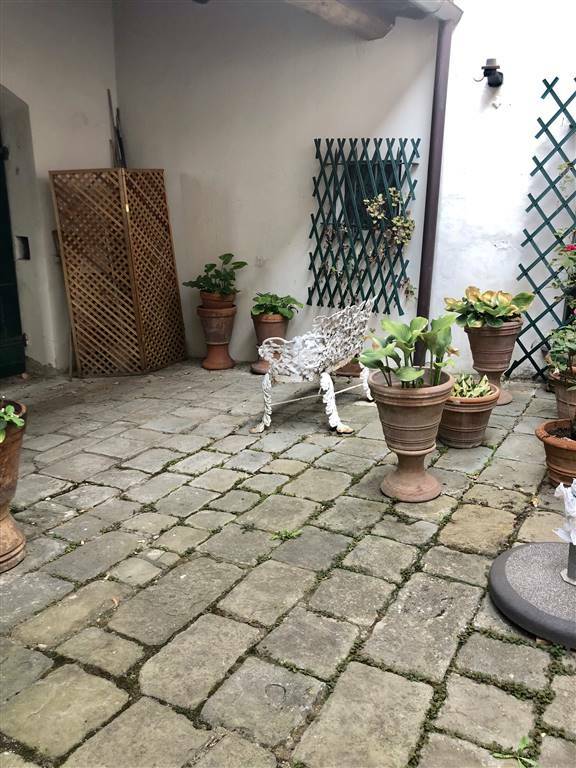 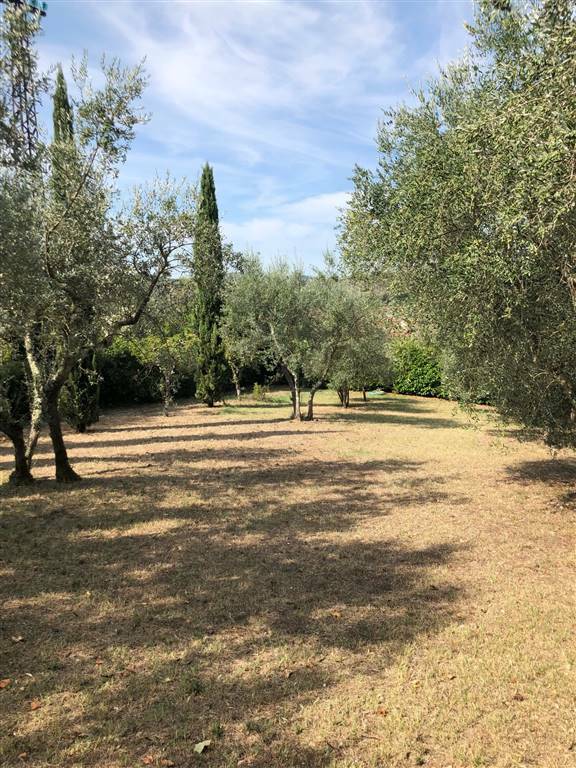 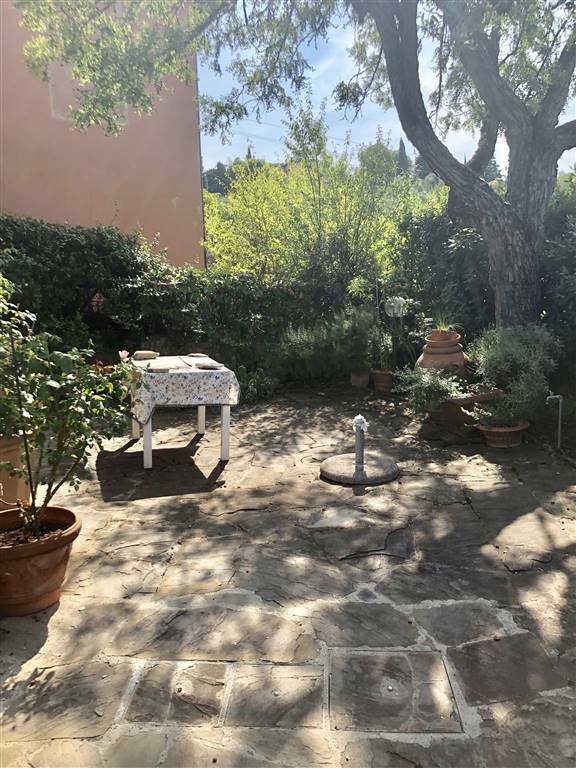 The property includes a large garden of about 1000 square metres, an inner courtyard, a pleasant terrace ideal for outdoor summer meals and two private parking spaces. 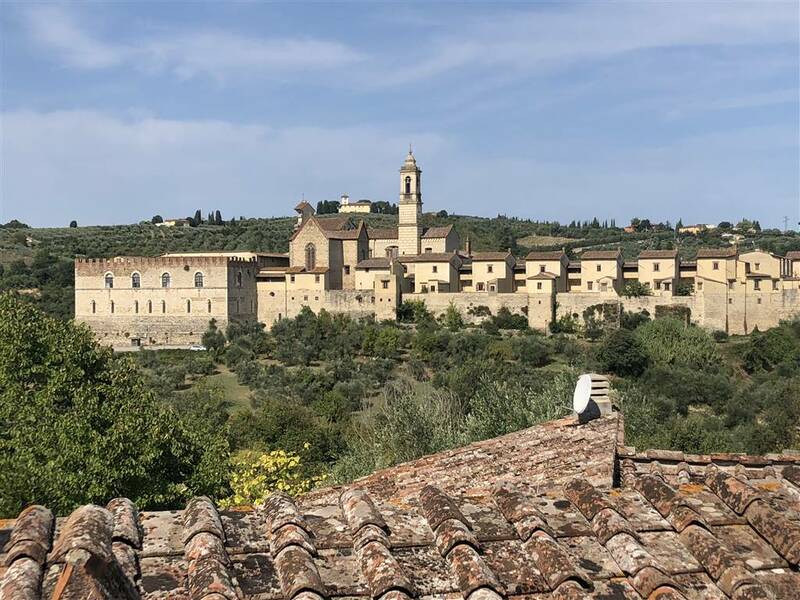 Absolutely recommended for those who appreciate the typical Tuscan lifestyle and stunning landscapes.